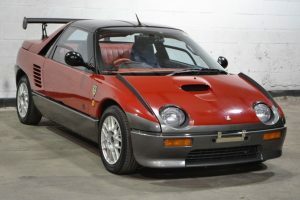 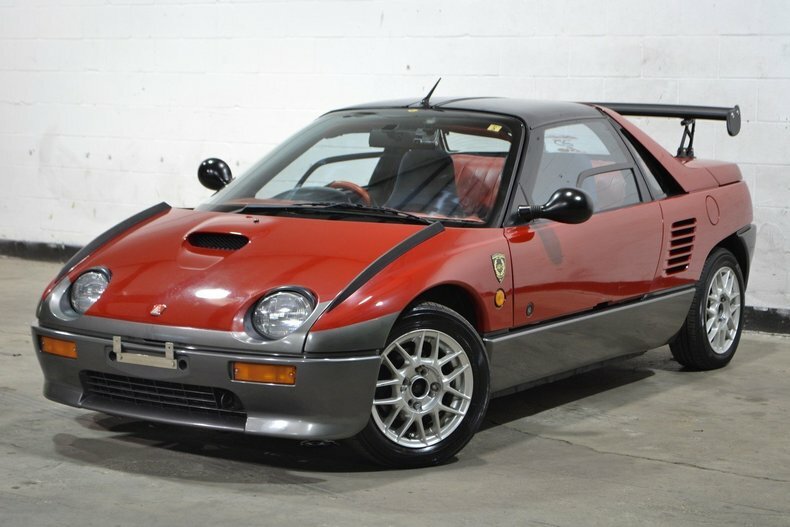 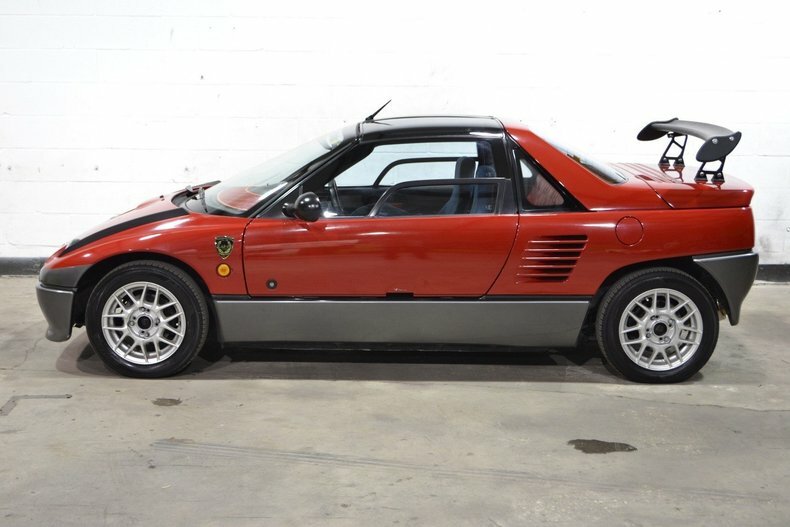 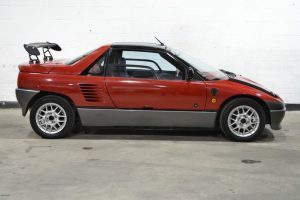 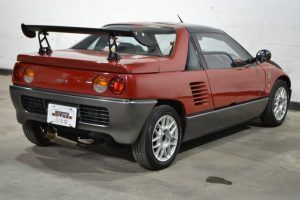 Mazda produced the AZ-1 from October 1992 until 1995 as their sports car entry in the kei car class. 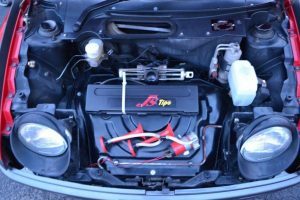 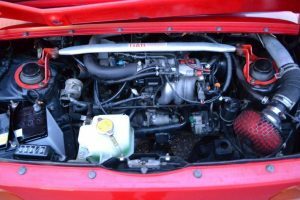 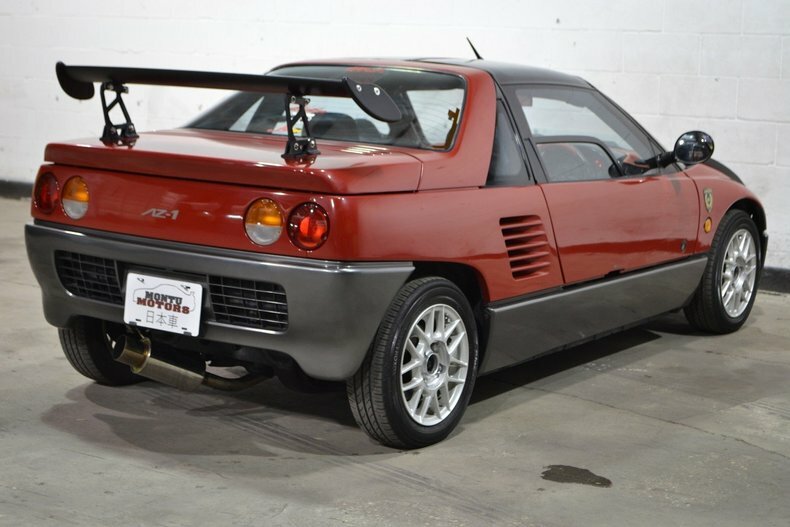 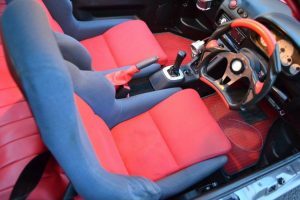 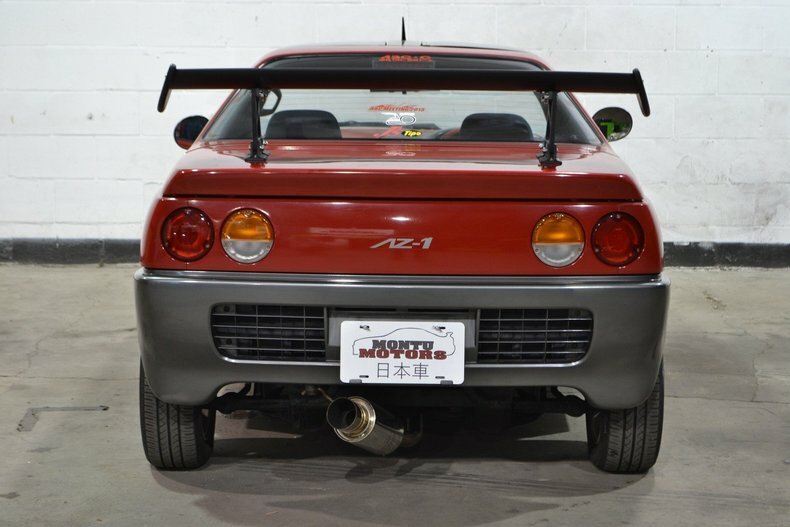 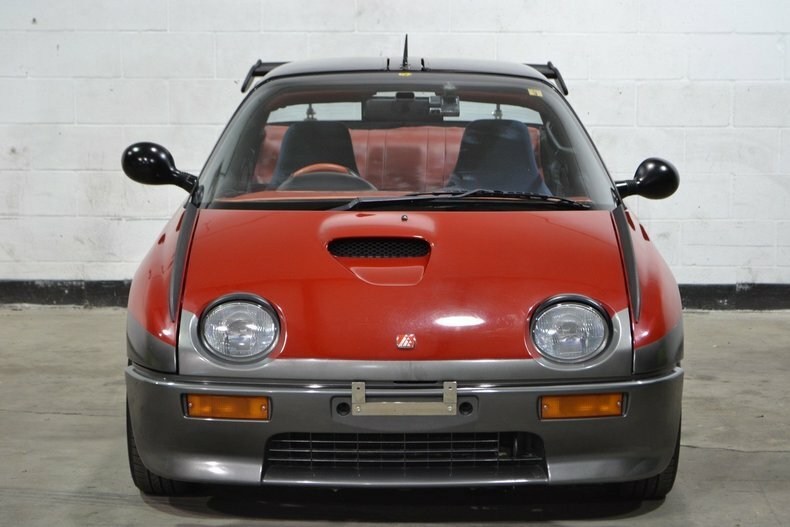 Using the same 657cc 3-cylinder found in the Suzuki Cappuccino mounted in front of the rear axle, and paired to a 5-speed manual, the AZ-1 was a seriously capable and fun car. 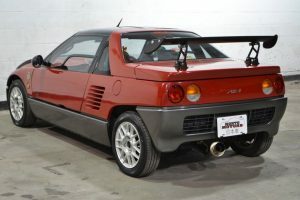 Mazda released a few special editions including the M2 1015, which included new bumpers and a spoiler in addition to fog lamps. 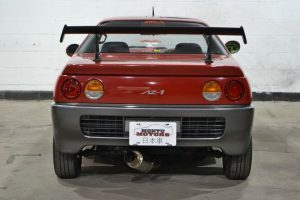 The Mazdaspeed version included the cosmetic upgrades in addition to performance upgrades as well.